Is bad email marketing holding your store back? With bad email marketing, you're leaving tens of thousands of dollars on the table this summer. With good email marketing, you could generate an extra 15-30% in revenue. What would that do for your business? 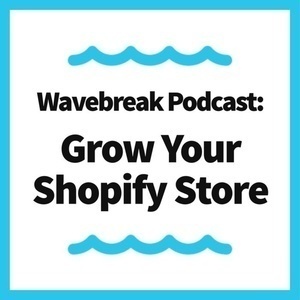 At Wavebreak, we've got proven frameworks to make those gains happen. Get your email marketing right before summer hits.